Bottom photo, the Knights of Columbus Fourth Degree Assembly No. 1194 of Weirton recently installed the 2018-19 officers. 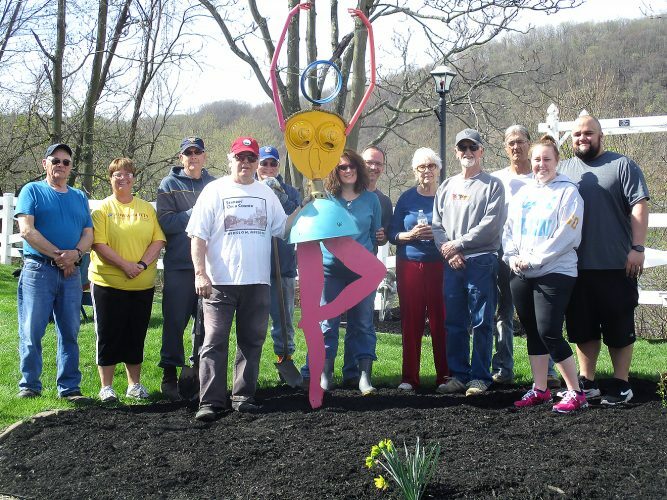 The installation was officiated by Knights of Columbus West Virginia State Deputy Scott Nale, assisted by District Deputy Will Sleever. Officers include, seated, from left, Scribe Robert Horvath, Captain James Kelly, Faithful Navigator Gregg Gialluco, State Deputy Scott Nale and Comptroller Larry De Rosa; and standing, the Rev. Dennis Schuelkens, Pilot William Snyder, Trustee Eddward Kansa, Purser John Jonczak, Trustee Robert Thomaselli and Outer Sentinel Kevin Davis. Other leaders are Admiral Carl Martino, Inner Sentinel John Pennacchio and Trustee George Charnie. 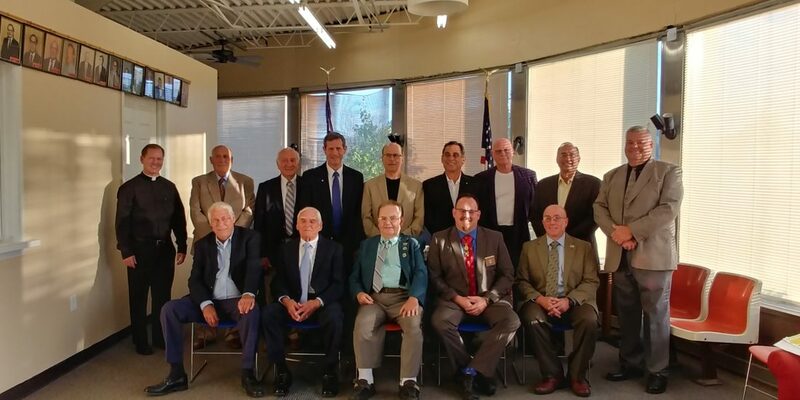 The Knights of Columbus Fourth Degree Assembly is the patriotic degree of area councils, including members from Weirton Council No. 3734 and Follansbee Council No. 11919.